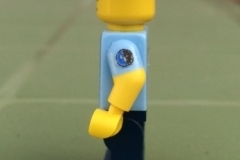 I love YAZYAS, even if his name is hard to pronounce. 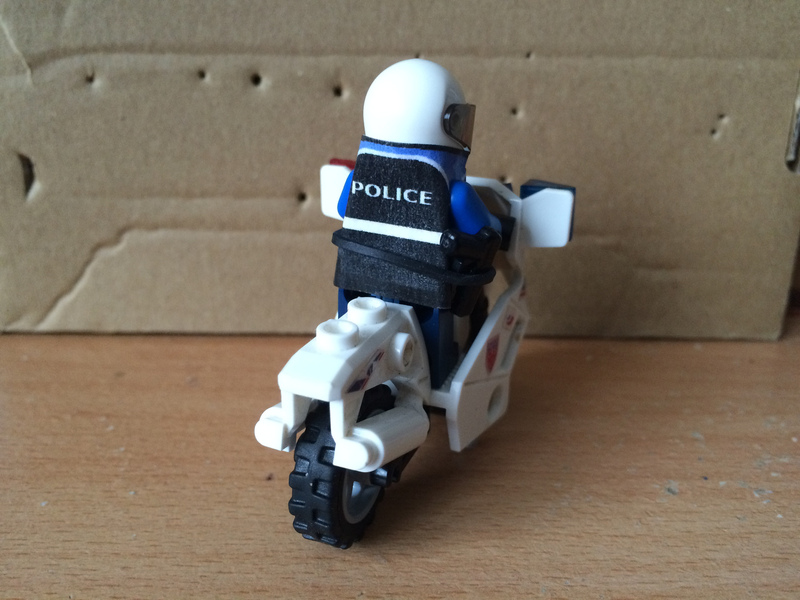 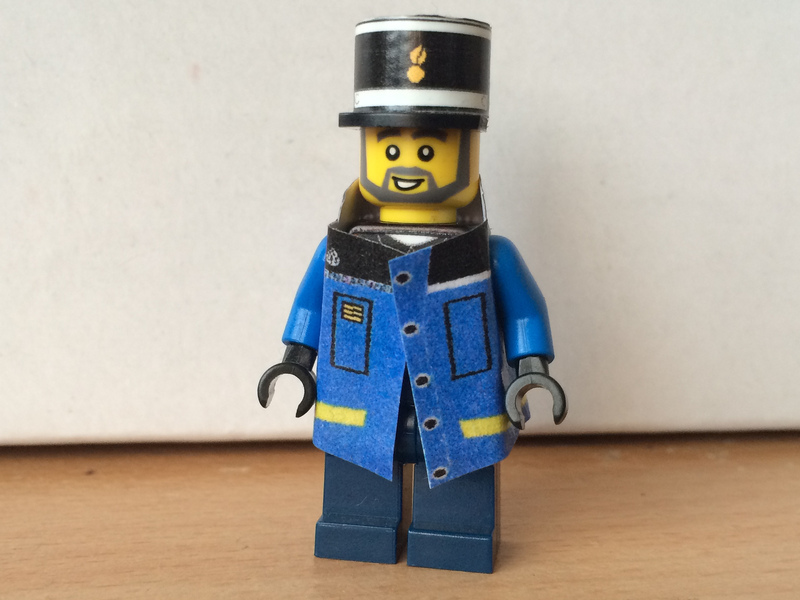 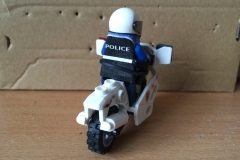 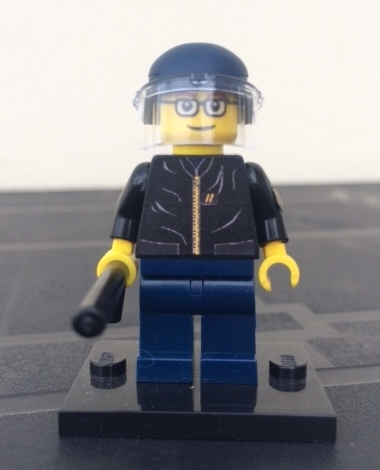 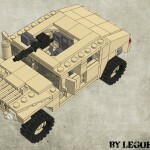 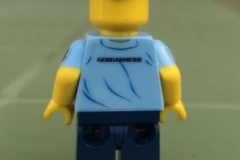 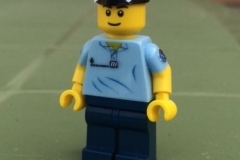 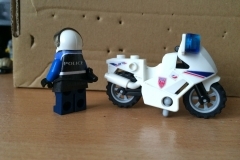 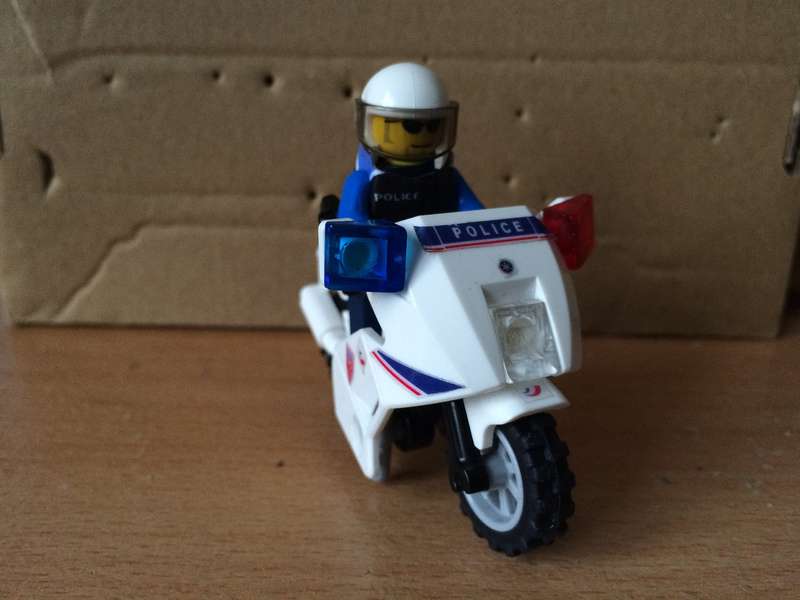 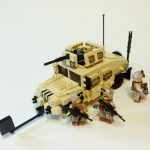 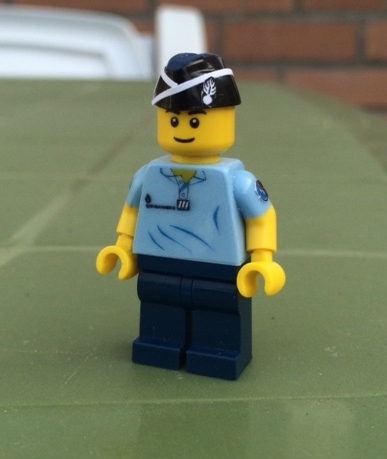 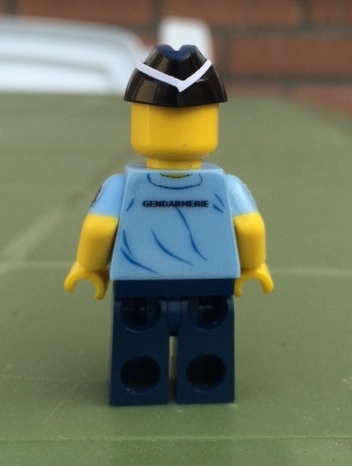 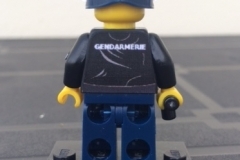 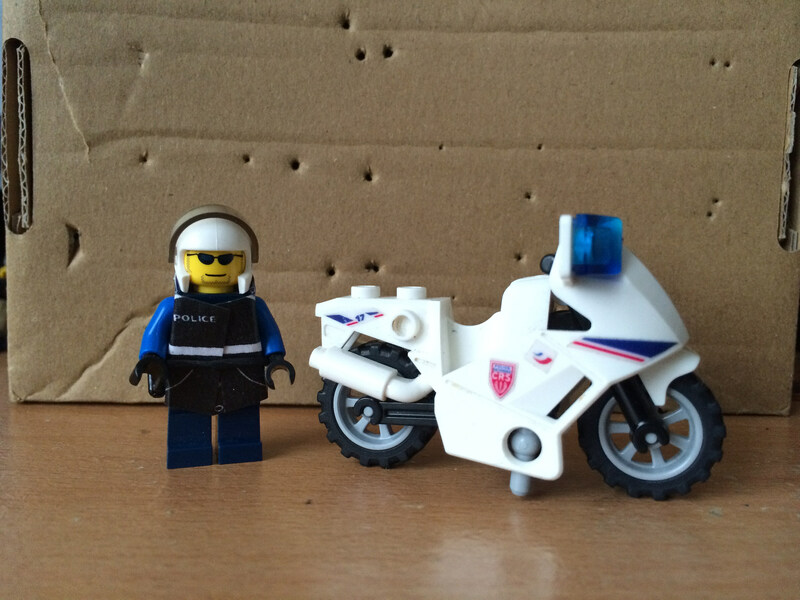 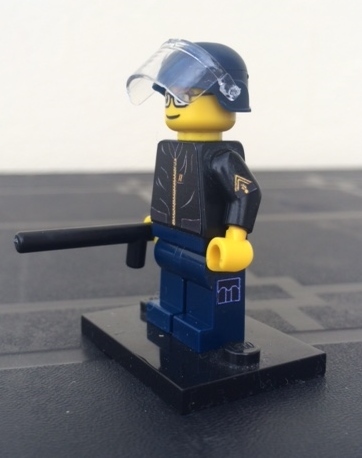 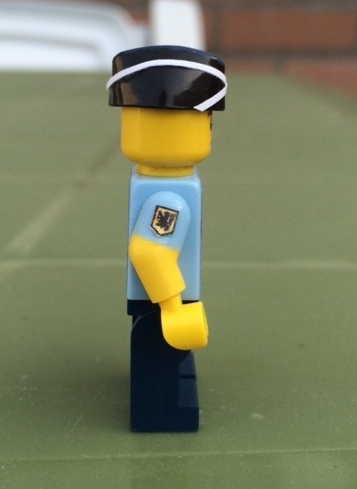 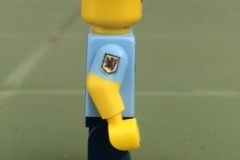 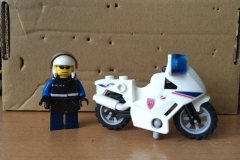 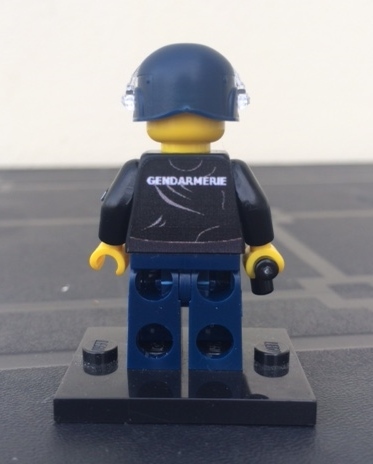 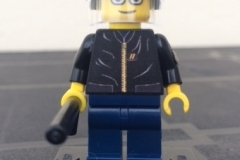 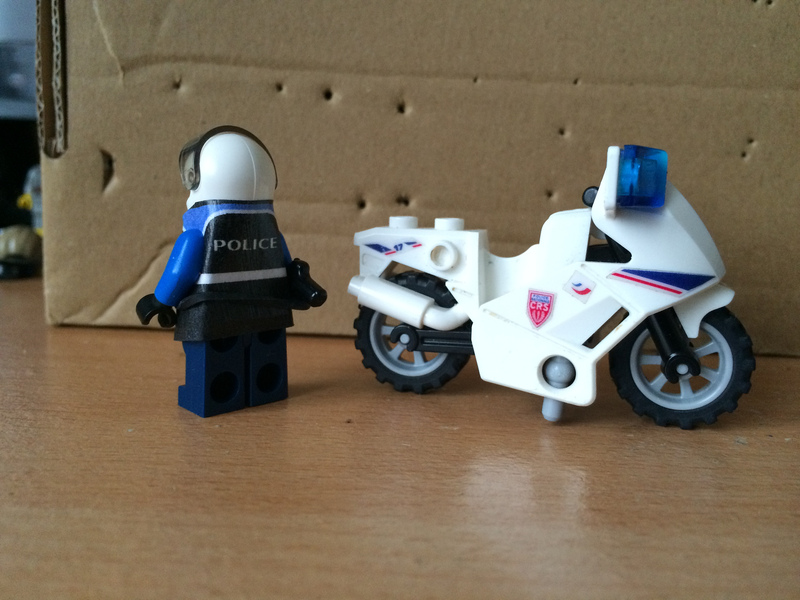 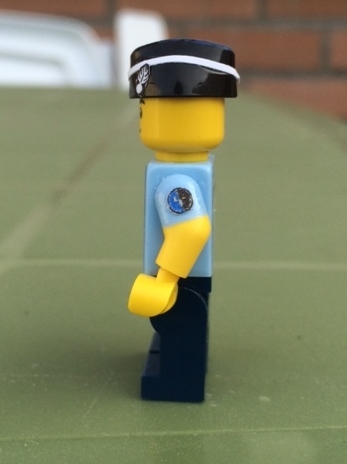 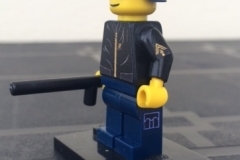 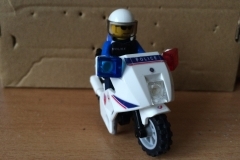 It is the first to have a minifig customization of the national gendarmerie. 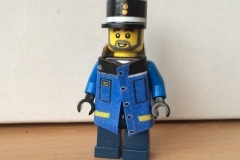 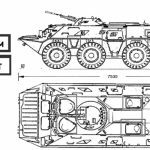 A favorite for the kepi that particular mastery. 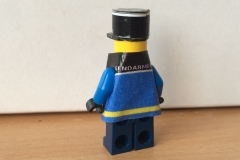 The coat is also very clean is well detailed. 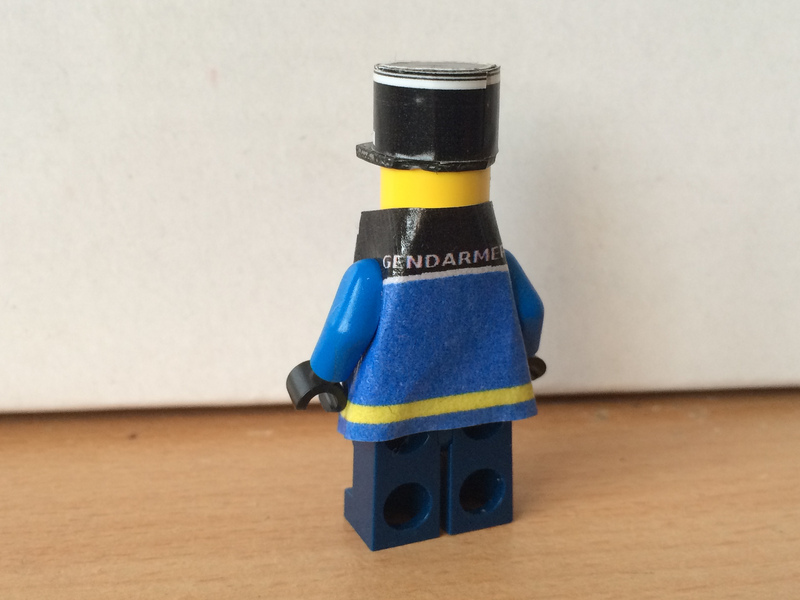 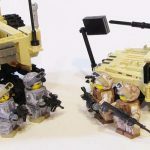 Update: A version with a Gendarme riot helmet & baton to complete his gallery!